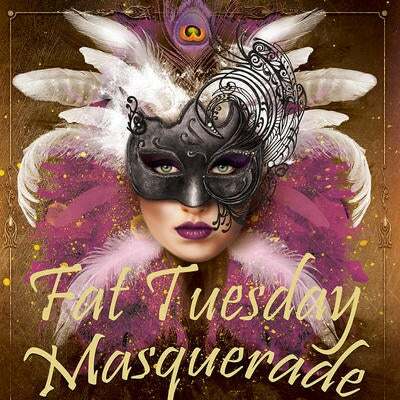 Celebrate Mardi Gras in the Gaslamp Quarter at the 2018 San Diego Fat Tuesday Masquerde | Tues. Feb. 13! For the 1st time in 20 years, enjoy a rare FREE access to the party in the district! Round up your krewe for discount tickets today and save BIG to the mega Masquerade Ball presented by the most spirited bars along the famous 5th Avenue, in Downtown San Diego!